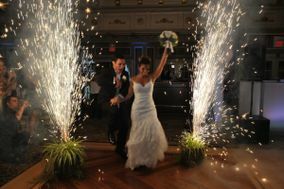 Forget the Turnpike and embrace the Garden part of the Garden State! 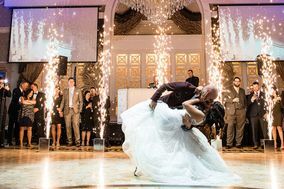 Getting married in northern New Jersey puts you far away from the industrial centers that some people associate with this state. 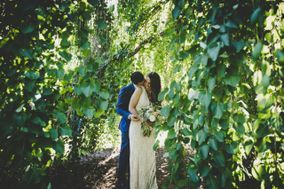 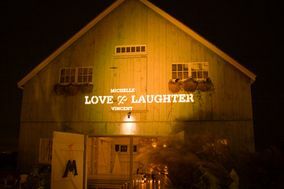 When it comes to wedding venues in New Jersey, there are rustic barns, botanical gardens, country inns, museums, vineyards, and beachside piers that will make your guests change the way they think about this green corner of the country. 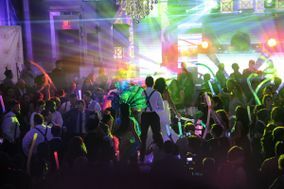 That said, your proximity to urban centers will make it easier to find great vendors in the Garden State - including wedding DJs. 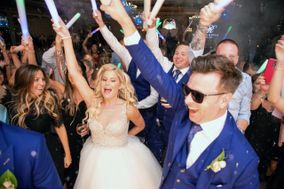 Chances are good you'll have your pick of both New York and northern New Jersey wedding DJs, so get ready to shop around! 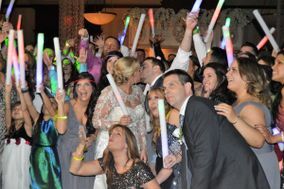 Wedding DJs in northern NJ tend to charge more than the national average, but slightly less than NYC prices. 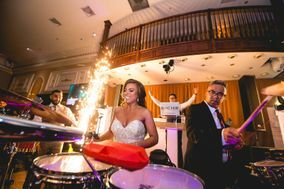 If music is important to you, plan to devote a little bit more of your wedding budget to this vendor - and consider having both a wedding band and a DJ at your Northern New Jersey reception so the entertainment never stops. 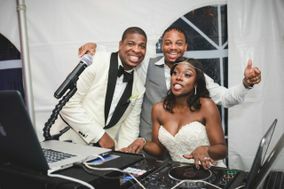 When you're researching potential wedding DJs, look for pros who will make your guests feel welcome and use music to set the mood at your reception. 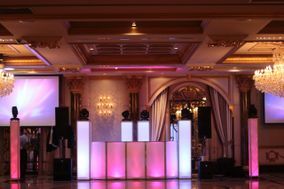 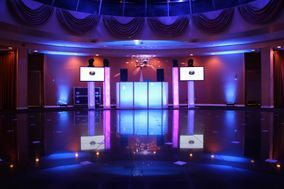 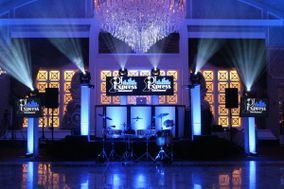 The best northern New Jersey DJs will be energetic, engaging, professional, creative, and comfortable MCing. 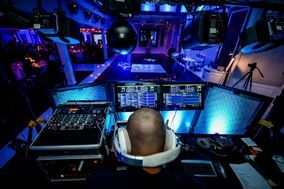 You can always ask the DJs you're interviewing if they have footage of past performances online. 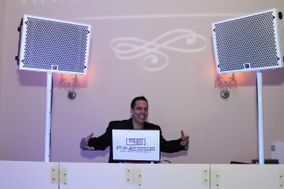 Seeing a wedding DJ in action can help you decide if they're a good fit for your Big Day. 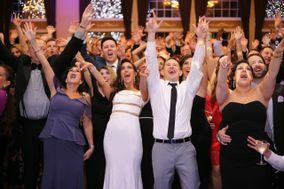 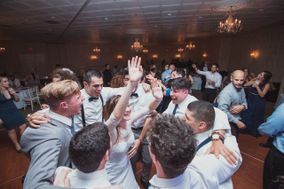 The key to finding a northern New Jersey DJ who will turn your wedding reception into an event people remember for years is asking plenty of questions. 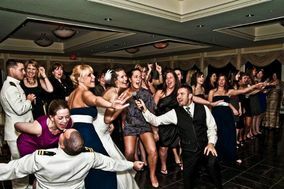 You'll probably be interviewing a lot of wedding DJs, always ask about availability, pricing, their equipment, extra fees, and whether they've worked at your venue before. 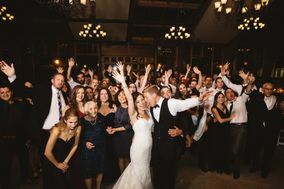 Keep track of their answers in a wedding vendor manager, so you have that information when you're ready to make your choice. 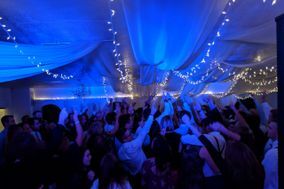 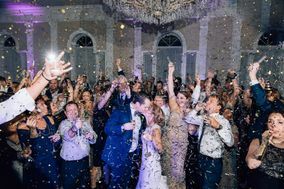 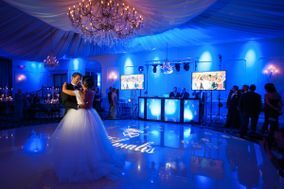 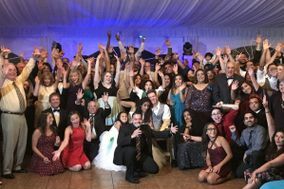 The reason that choosing a Northern New Jersey DJ is such an important part of wedding planning is because DJs do more than just play music. 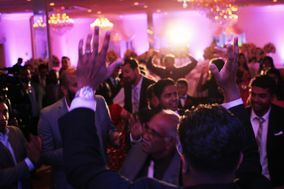 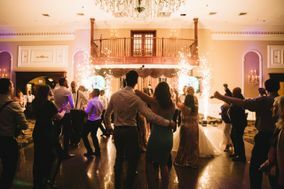 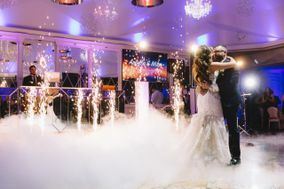 At your reception, your northern New Jersey wedding DJ will welcome your guests, announce your arrival, keep the dance floor packed, and make sure that guests don't miss any showcase moments like the first dance. 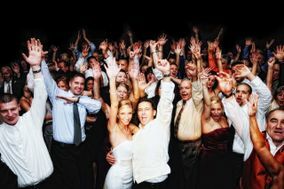 Your DJ will probably ask for a timeline of events and a name pronunciation guide for announcements. 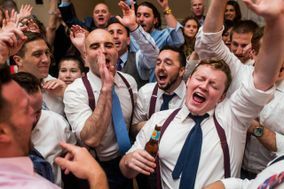 If they don't, feel free to give them one anyway so they're totally prepared. 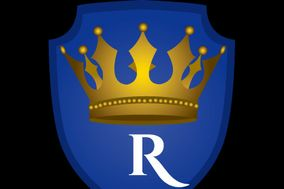 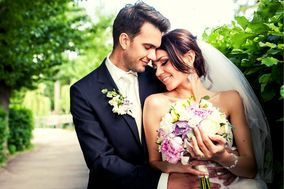 WeddingWire is here to guide you as you plan your Big Day. 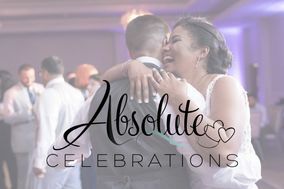 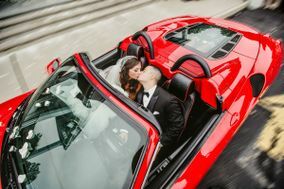 Get ahead of your to-do list with one of our wedding checklists or use our other tools to plan your wedding guest list or even choose a wedding date.